With macOS High Sierra, Mac users gain powerful new core storage, video and graphics technologies. Apple claims that its new file system ensures efficient and reliable storage, and support for High-Efficiency Video Coding (HEVC) that brings stunning 4K video at lower file sizes. 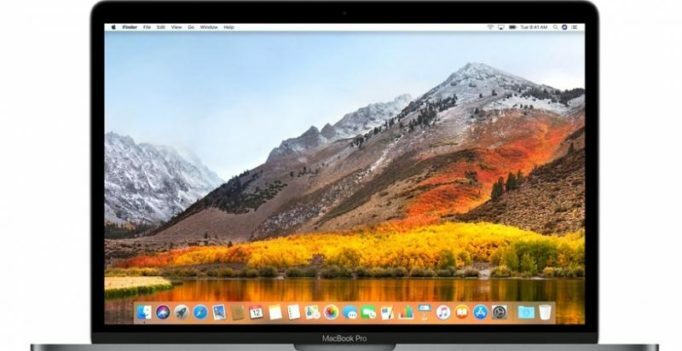 Apple announced macOS High Sierra, the latest release of its desktop operating system, and is now available as a free update. Metal 2 powers its virtual reality content creation with a faster performance. The Core ML developer framework makes it easy to create apps with powerful machine learning that predict, learn and become more intelligent. macOS High Sierra also includes a number of refinements to the apps Mac users enjoy every day, including Photos and Safari. Wiebe Wakker Wiebe Wakker’s experiment can very well make for a reality show — a lone traveller, no money and a tour of the world….